The dust bunnies are back for another round of rhyming fun. 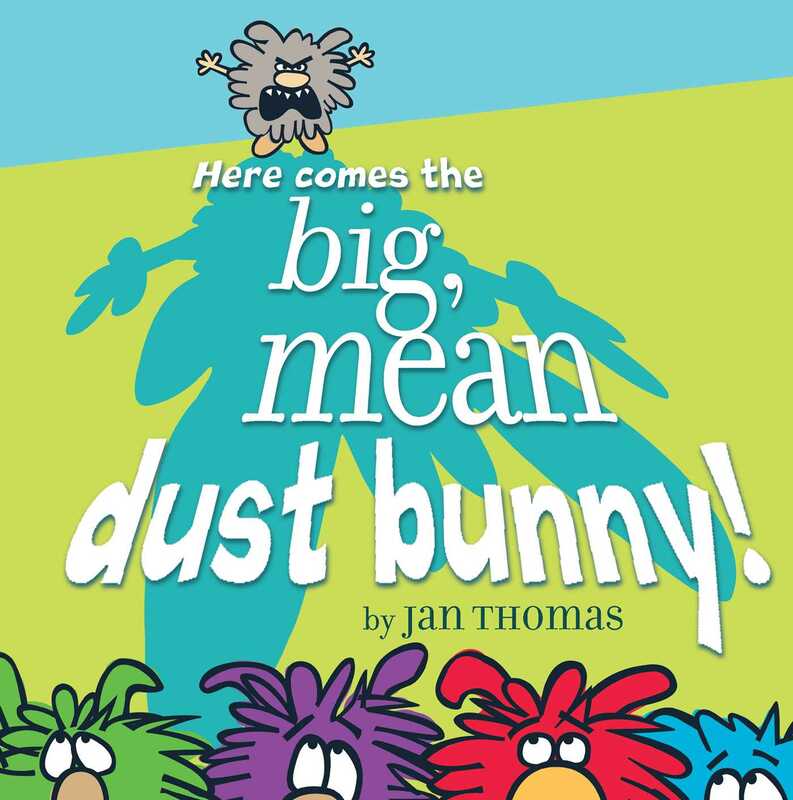 But this time a big MEAN dust bunny wants to play—and run and chase and grab! Can the four little dust bunnies get that bully to play nice? 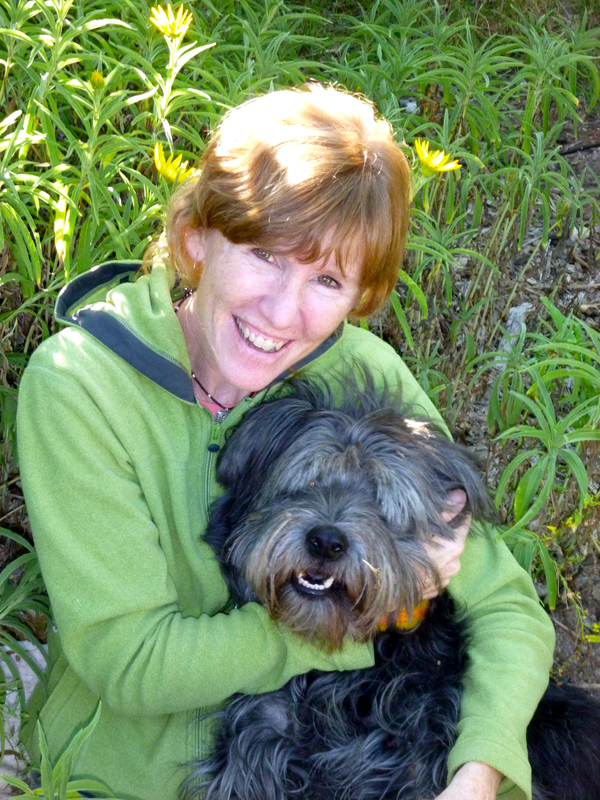 Jan Thomas’s lovable critters shine again in this hilarious rhyme-filled book that starts with scares and ends with…smiles.